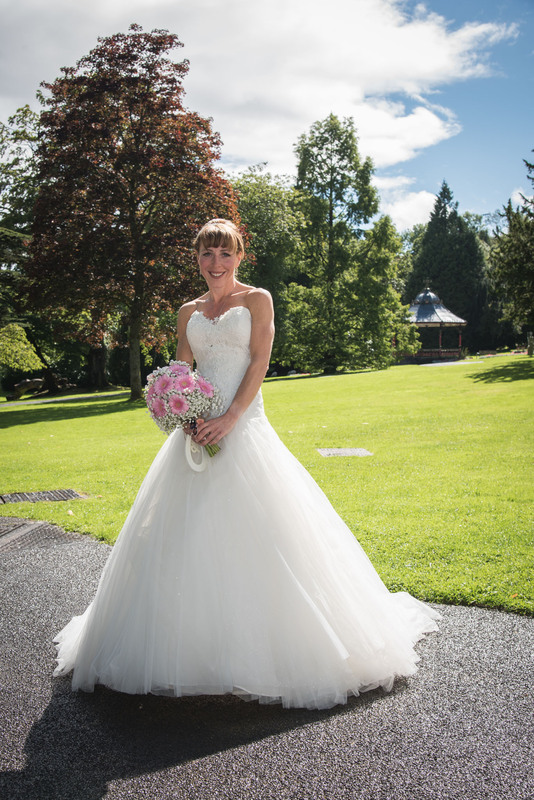 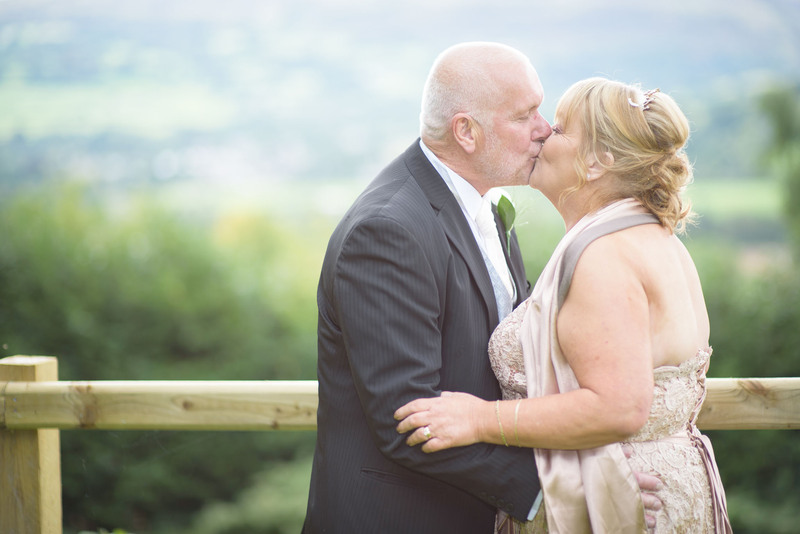 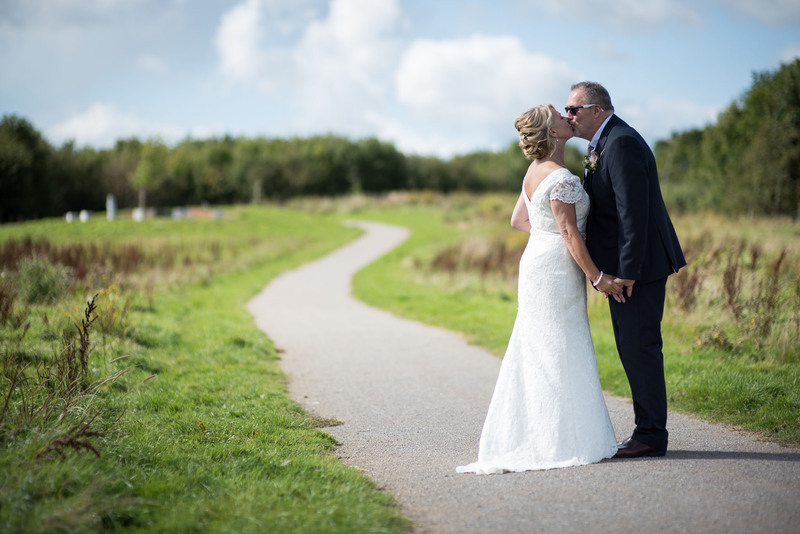 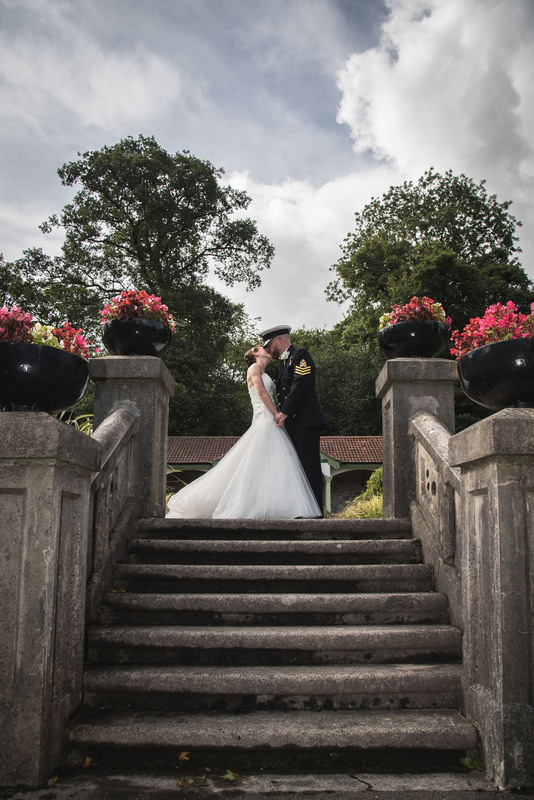 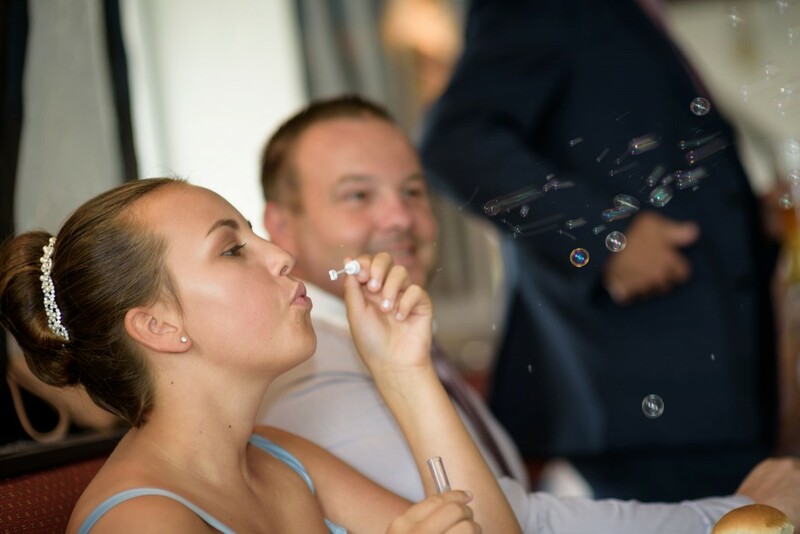 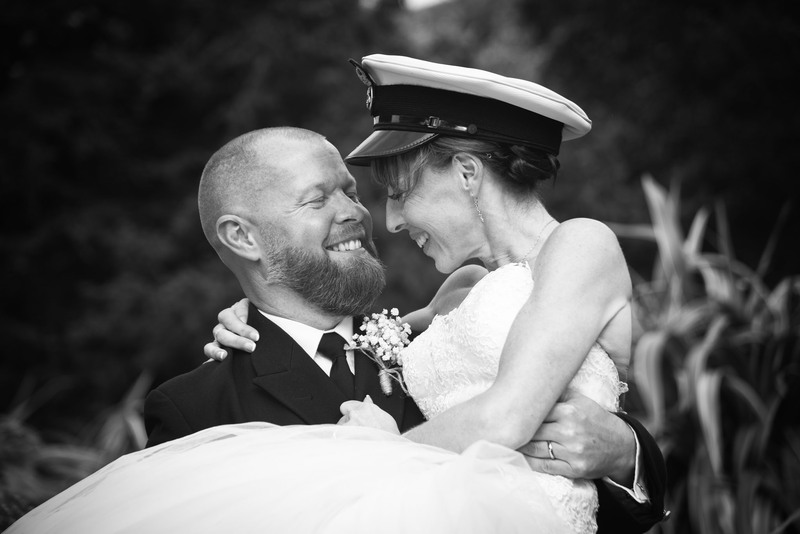 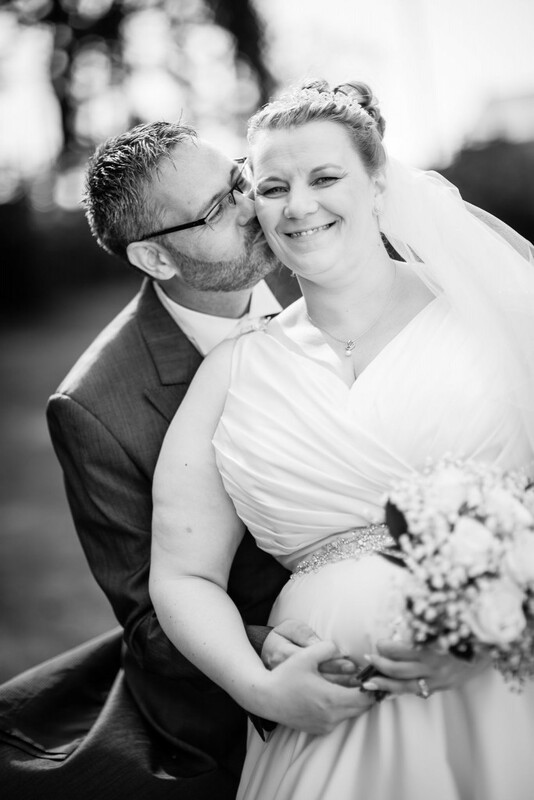 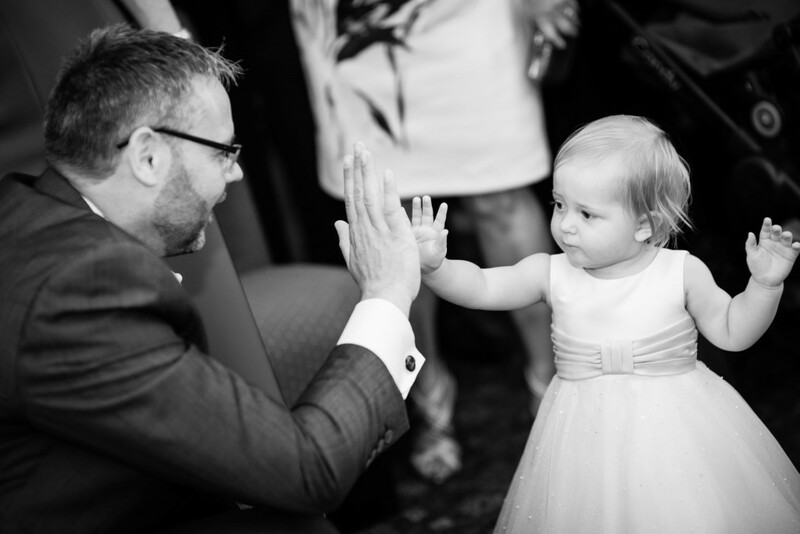 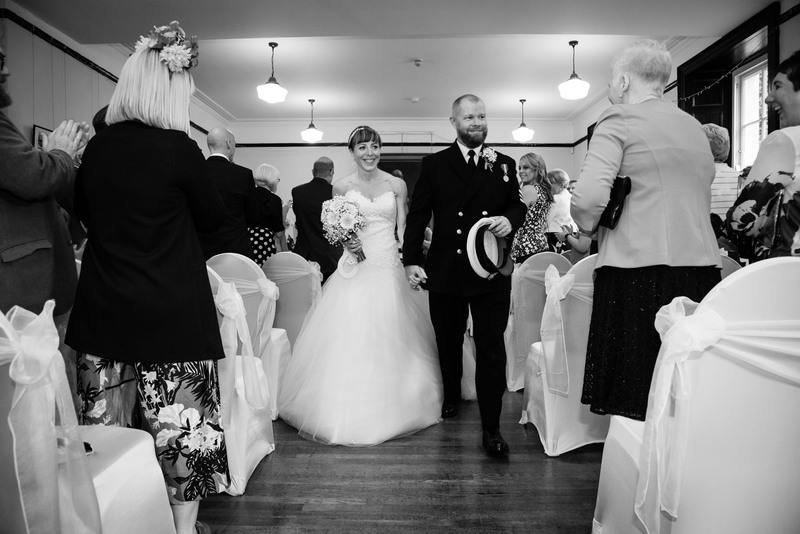 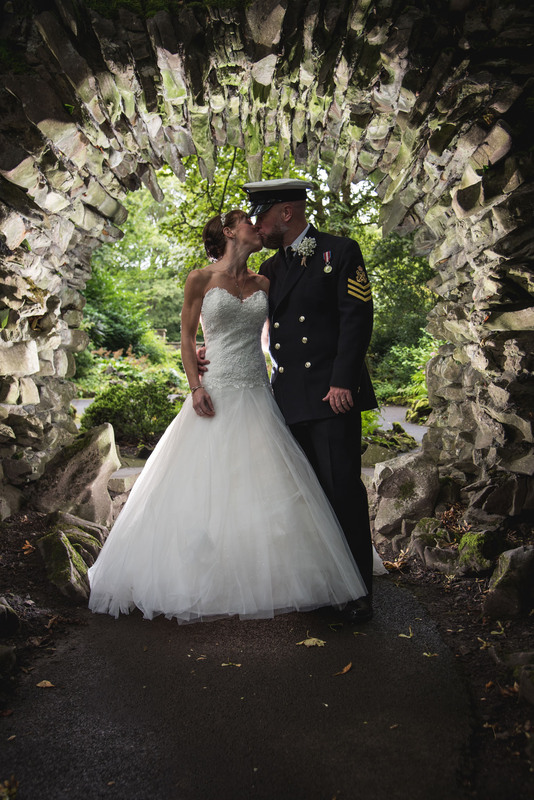 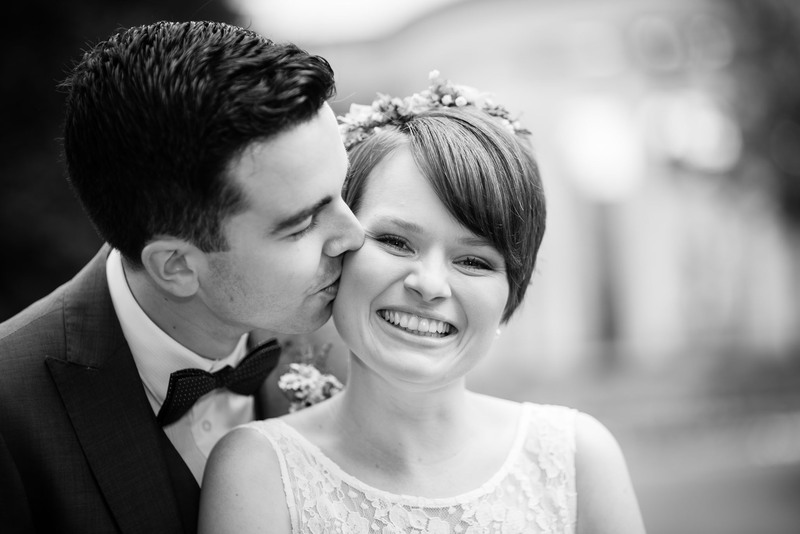 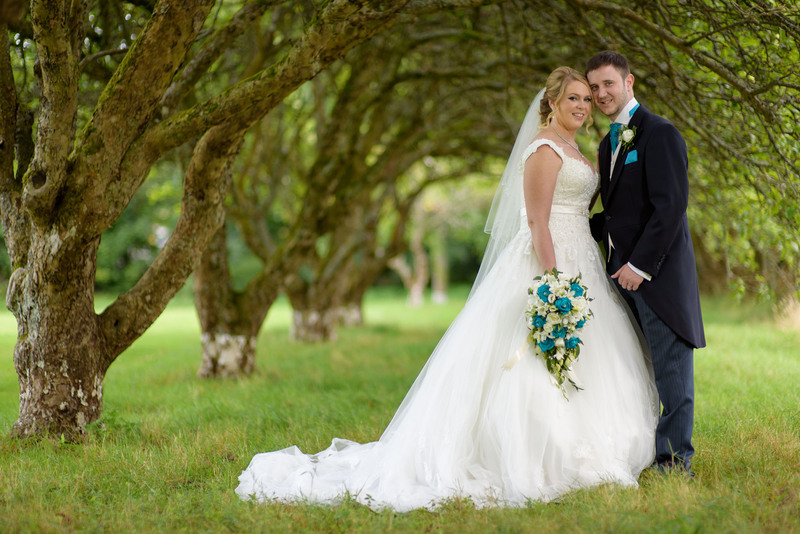 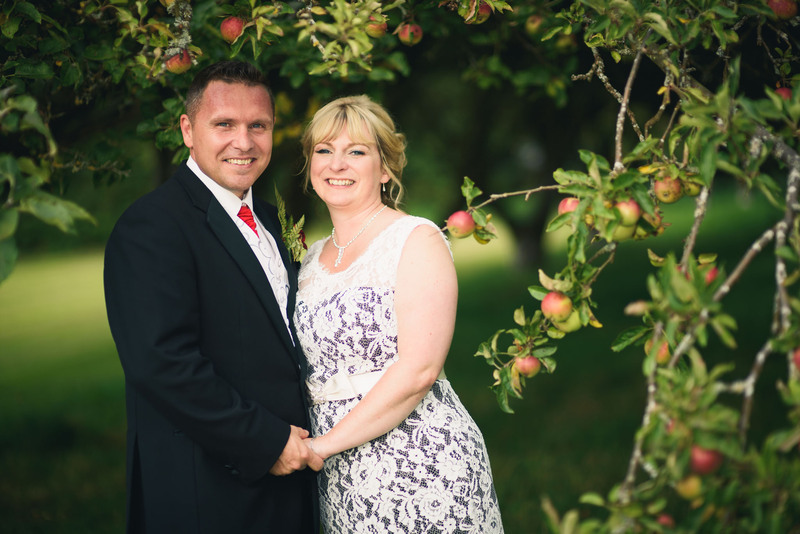 We were recently hired by Lisa & Stuart as Wedding Photographers Bridgend to capture their special day. 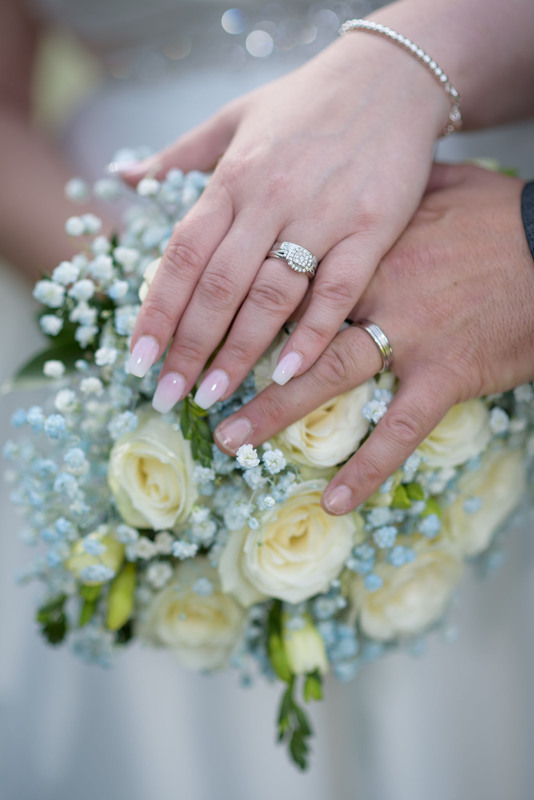 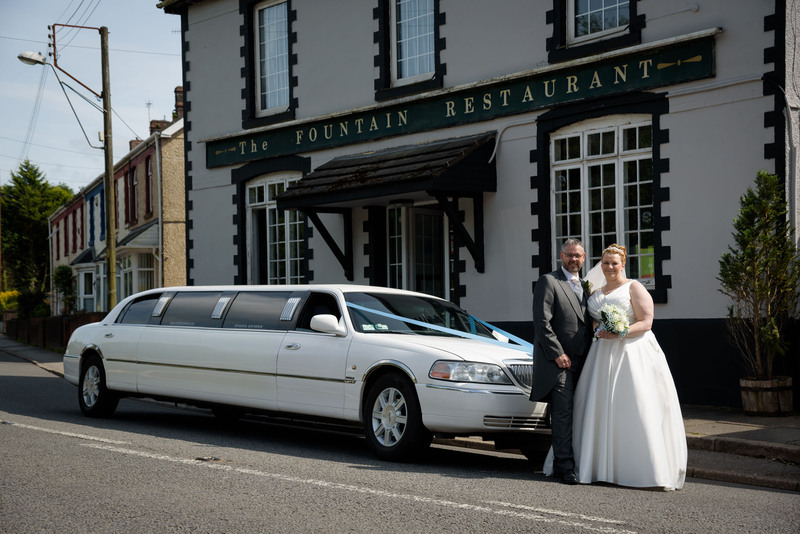 We first covered the ceremony in The Bethel Baptist Church, Laleston and then headed over to The Fountain Inn, Aberkenfig for the reception. 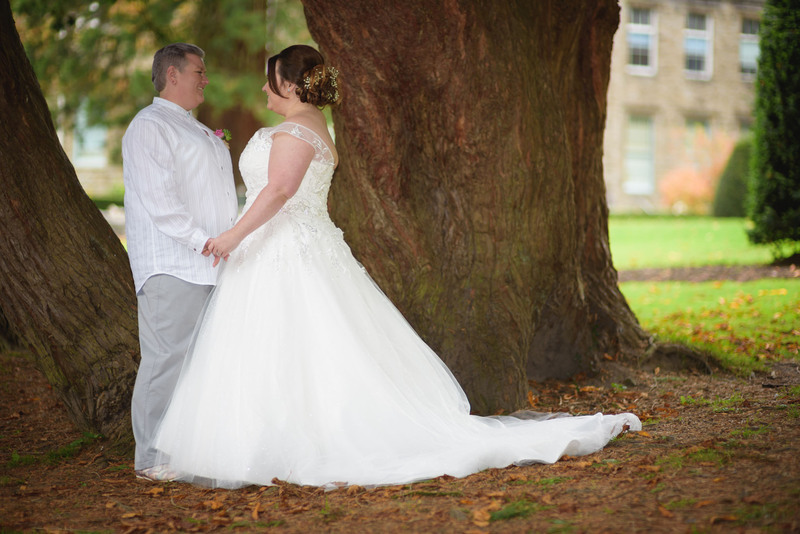 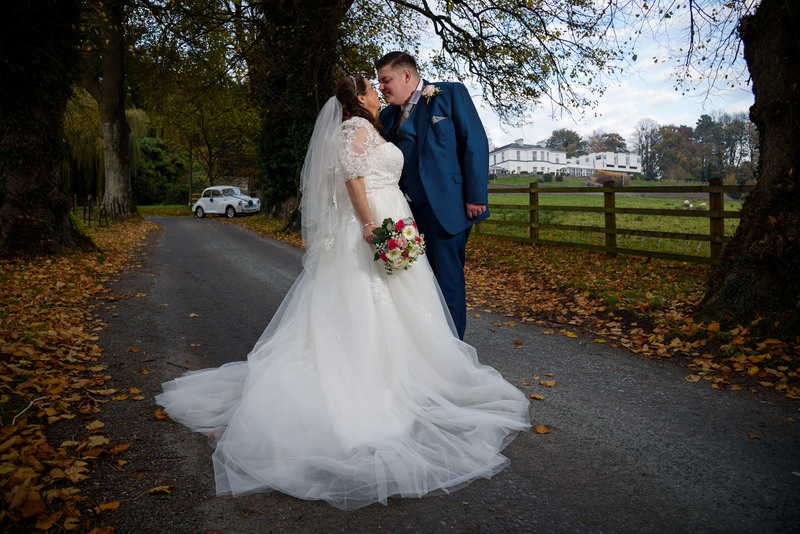 We were recently hired as the Wedding Photographer Tredegar Registry Office, to capture Clare and Gareth’s special day at Bedwellty House, Morgan Street, Tredegar.